Spaying and neutering your pets are some of the most important things you can do for your pets, not only to limit the overpopulation of unwanted animals, but also for your pet’s health. In terms of their health, choosing to spay or neuter your pets can be one of the best decisions you could make for your pet’s wellbeing. Read on to learn about why you should spay and neuter your pets in Lexington, Kentucky. First off, no matter where you are, pet homelessness is a huge problem. 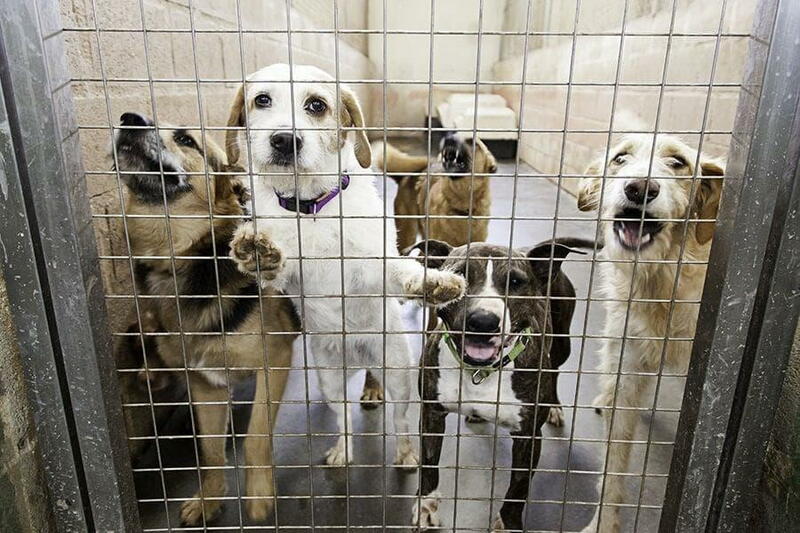 Within the United States, there are approximately 6-8 million animals who lack a home or are being left in shelters. That doesn’t even include the ones left on the street. These pets in shelters often spend their entire lives in that shelter. Because so few are adopted, many of them tend to end up being euthanized. These are mostly healthy, incredible pets that could make such a great companion for someone. Many of these animals that end up in these situations are the result of too many animals becoming pregnant, unexpectedly, all because their owners didn’t spay or neuter. By spaying and neutering your pets, you can help prevent this overpopulation and tragedy. Your pet’s health is very important. It has been found that pets who are spayed or neutered are likely to live longer than those who aren’t. Part of this comes from the fact that pets who aren’t spayed or neutered are much more enticed to wander in search of a mate, meaning they are more likely to fight with other animals or get hit by a car. Another reason to spay and neuter is that those who are not altered are much more at risk of certain types of cancer. Female cats and dogs who aren’t spayed are also at a much greater risk of developing pyometra, which is typically fatal. You may also find that spaying and neutering your pets will curb many of their bad behaviors. Unneutered dogs are much more assertive than those who are neutered and are also much more likely to urine-mark more often. This is typically more common in male dogs, but can also be found in females. Spaying and neutering will likely reduce this act, or could even eliminate it altogether. Similarly, in cats, males who are not neutered are much more likely to have the urge to spray. Neutering has the ability to solve 90 percent of marking issues. Hartland Park Animal Hospital is committed to helping keep your pets happy and healthy all year long. No matter what you are needing, we are sure we can help in some way. We are located in Lexington, Kentucky and are happy to serve the entire surrounding area. We provide high quality veterinary care to pets of all ages. You can expect nothing but the best care and service from our technicians and veterinarians. Our facilities are state of the art, allowing us to care for all sorts of conditions. Our veterinarian, Dr. Cundiff is committed to making sure your pets are happy and comfortable, all while providing them the care they deserve. Give us a call today and let us know how we can help you!